Poh Ling Yeow’s Nyonya Chicken Curry a big Hit! In a statement issued on 30th March, the Qantas Group has confirmed that after discussions with the Australian Federal Government, regulators and industry, flights conducted by the Qantas Group will have two approved people in the cockpit at all times in-flight. 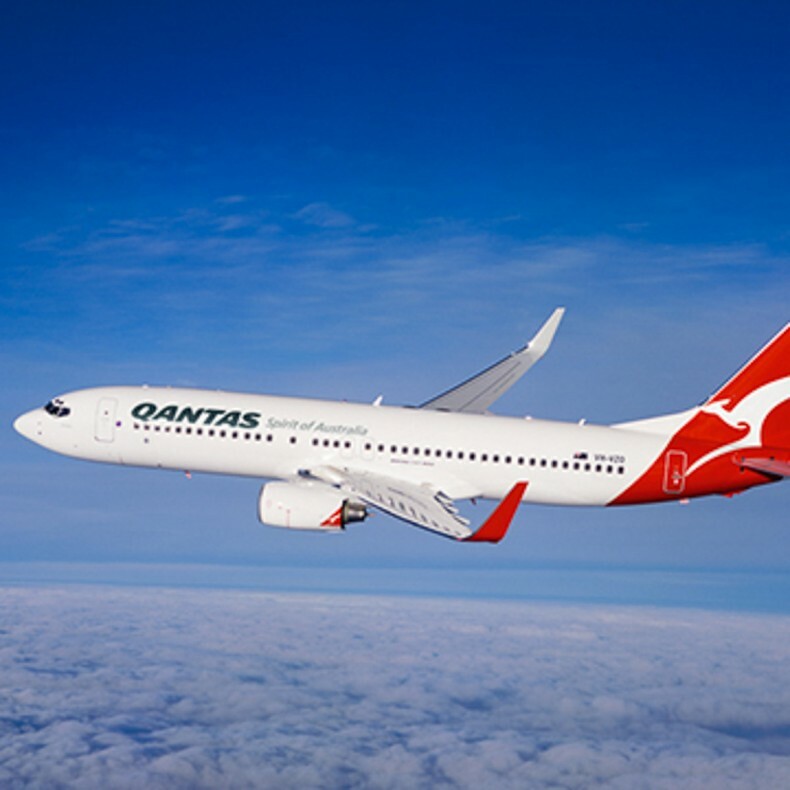 This includes Qantas, QantasLink, Network Aviation and Jetstar flights. This means that if one pilot needs to leave the cockpit for any reason, another authorised person will occupy the jump seat (as distinct from the control seats occupied by the Captain and First Officer) until they return. Following the recent Germanwings tragedy, Qantas pledges to learn from any findings which will help to make aviation safer and offers their deepest sympathies to the loved ones of all those on board flight 4U9525.